Industrial Water Treatment and ZLD. Industrial water treatment – Often industries are tasked with treating their own flows of input water and wastewater. By using NF membrane, the LFNano™ can remove natural organic matter from water without having to rely on aerobic digestion which can often be subject to process upset. Keeping a biologic process operating consistently is extremely difficult and the upsets can risk the release of unsafe effluent into the environment and cost firms large fines and more importantly, bad press. LFNano™ treatment can eliminate this risk but physically removing the organic contaminants economically. Whatever the industrial application, the LFNano™ will contribute to an economical solution. 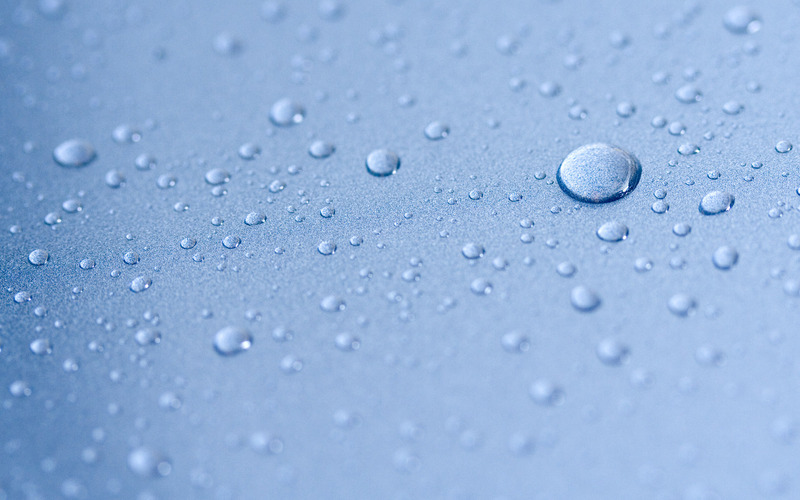 Zero Liquid Discharge – Regulations and environmental compliance parameters are being tightened, public perception of industrial manufacturing’s impact on the environment is heightened and concerns are mounting over the quality and quantity of our water supply. As a result, zero liquid discharge (ZLD) systems have become more prevalent. ZLD is a term used to describe complete elimination of liquid discharge from a manufacturing process. 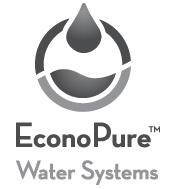 Once the LFNano™ has maximized recovery, the patent-pending EconoPure™ EconoVap™ Dryer can evaporate the concentrated brine to a sludge/solids to minimized disposal issues. EconoVap™ Dryer is designed to evaporate water using only ambient air to minimize energy consumption.